As a celebrity, cameras follow you wherever you go, sometimes capturing intimate moments of your life, such as breastfeeding or pumping for your child. Some celebrities have embraced this, and have even taken the initiative to post their own private moments and share them on social media. So, who are our favorite celebrity moms who are going that extra mile to normalize breastfeeding? And why do we consider them role models for other moms wanting to provide breast milk to their babies? 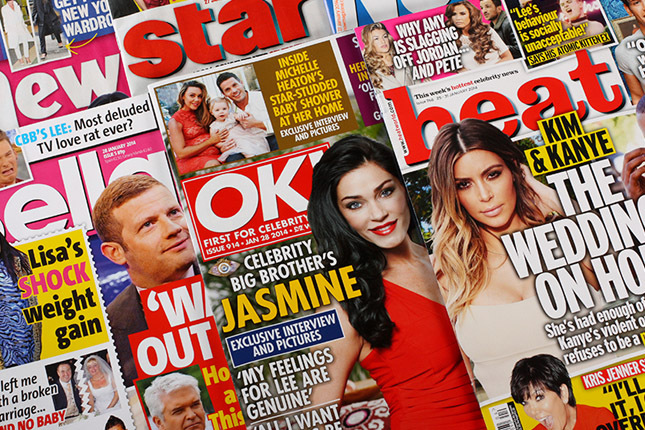 What are the top news headlines involving breastfeeding, pumping and parenting? We’ll comb through all the articles and discuss the main issues impacting mothers around the world.